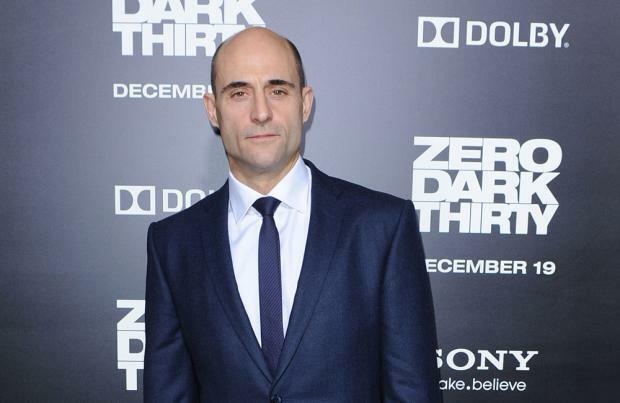 Mark Strong thinks the rise of TV has helped comic-book movies to thrive. The 55-year-old actor – who stars in the upcoming 'Shazam!' movie – has claimed that TV is currently enjoying a "golden age", and that the trend is benefiting the superhero film genre. Mark – who will play the villain Doctor Thaddeus Sivana in 'Shazam!' – explained: "When I started acting these big comic book movies didn't really exist. They were extremely rare if they did. "So now that they've become the staple fare of cinema, and I think what happened is ... because the technology has advanced so far, and I'm sure you've all heard this before, and because television is now having its golden age, so a lot of the writers of drama have moved from film to TV, which leaves the kind of cinema to take care of these big spectacles. And it just so happens comic book movies are spectacles, especially with the advent of the technology that is available nowadays." Mark also revealed how shooting a superhero movie differs from filming a typical drama. Speaking to Collider, he shared: "It's really exciting. I mean, the truth is if you shoot a film that is more of a drama it tends to be more dialogue scenes and less CGI heavy. "You do a film like this ... it's incremental moments that then get put together in the edit, so the kind of work you're doing in either of those worlds is very different. But the payoff for movies like this is that I can't wait for the day I sit down and I watch it on the big screen."